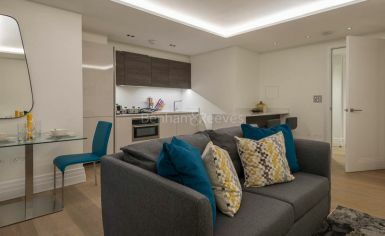 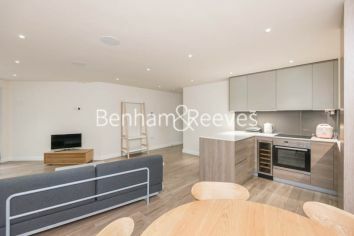 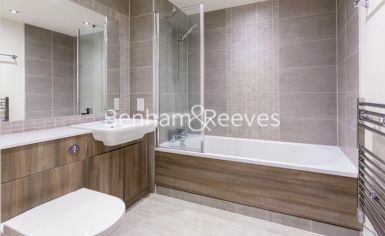 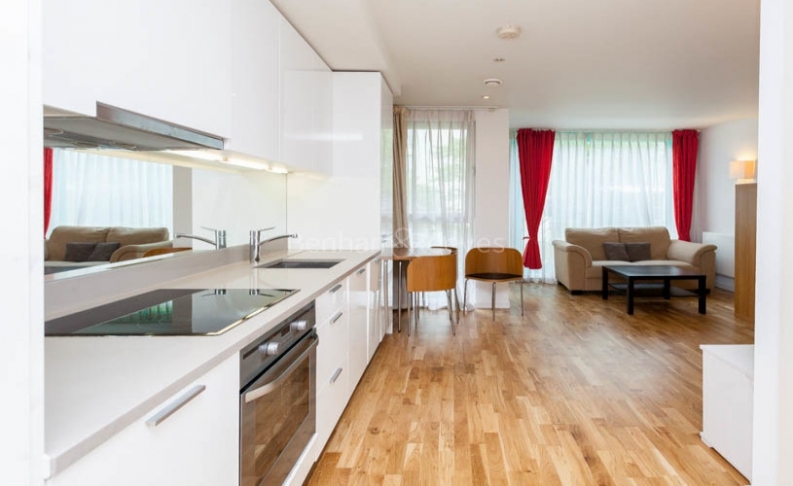 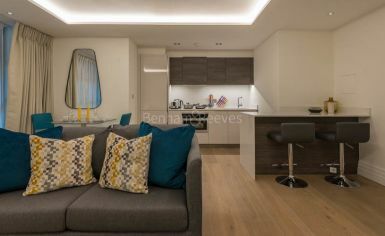 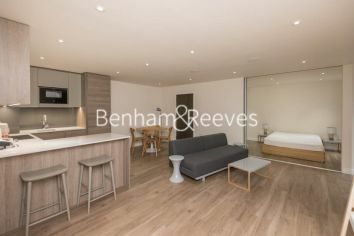 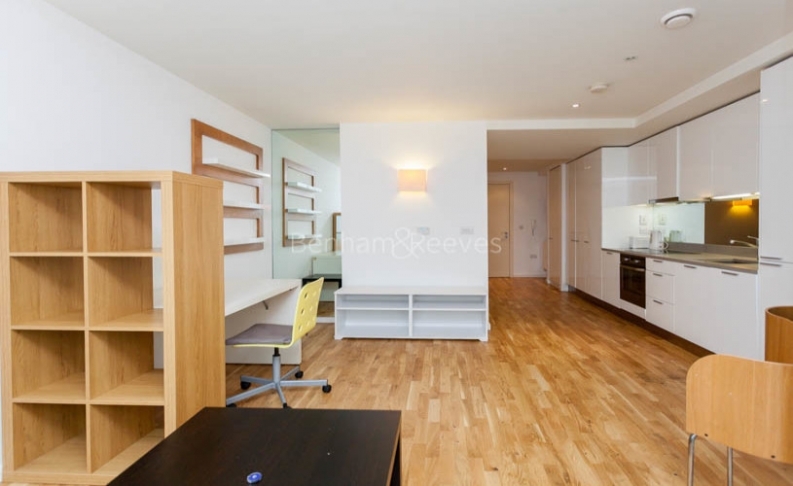 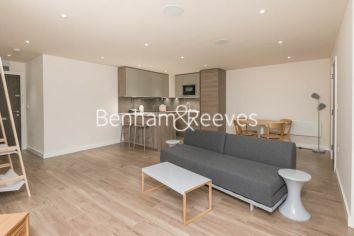 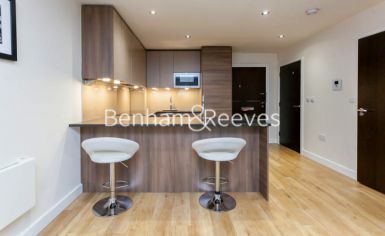 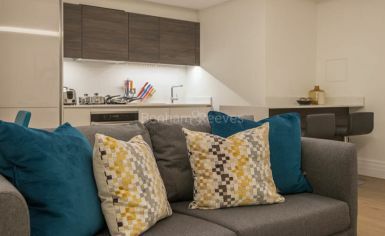 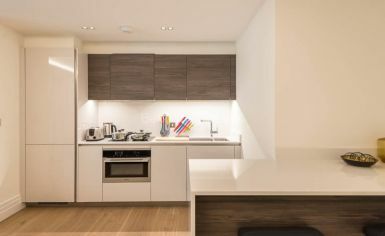 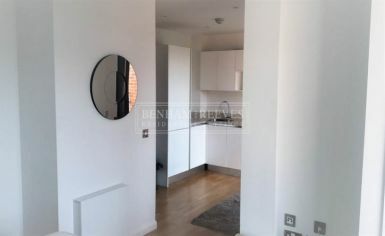 This bright studio apartment is situated in the NAVIGATION BUILDING at the modern HIGH POINT VILLAGE development in Hayes. 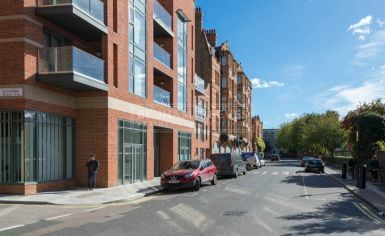 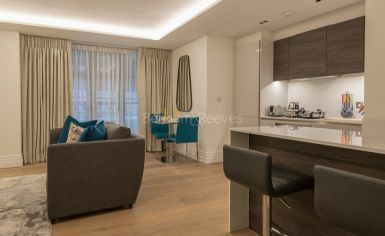 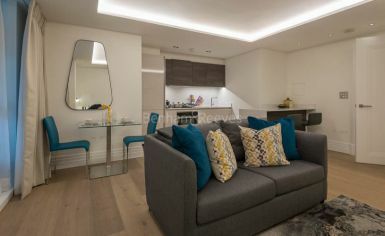 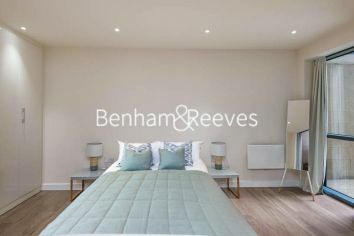 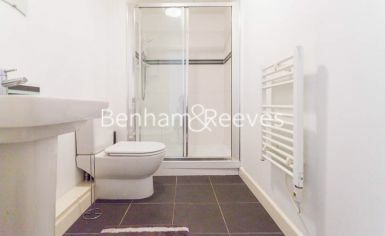 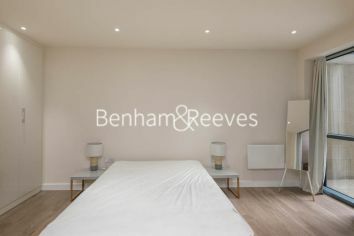 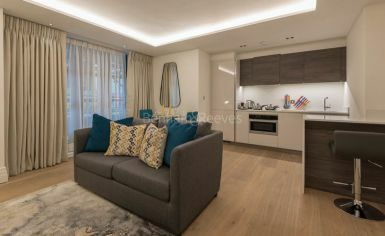 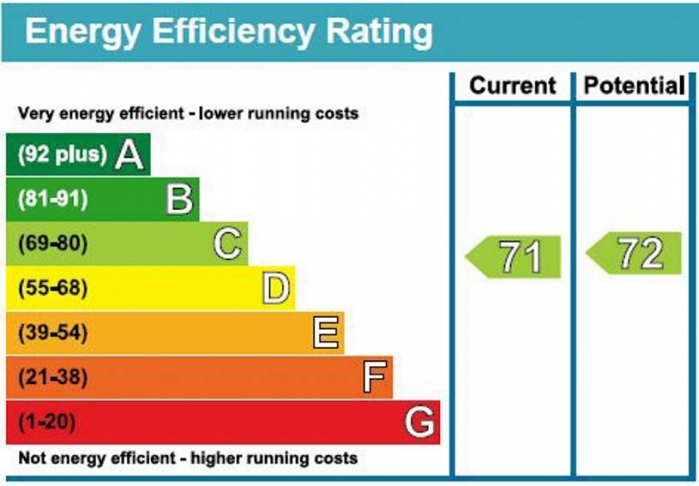 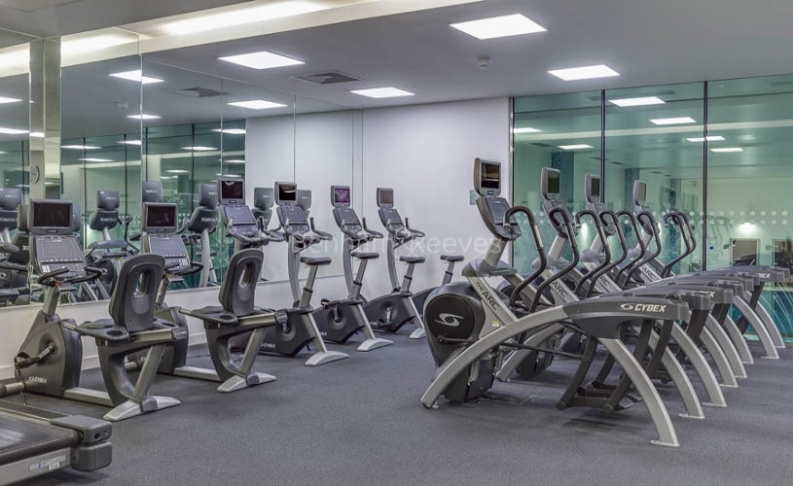 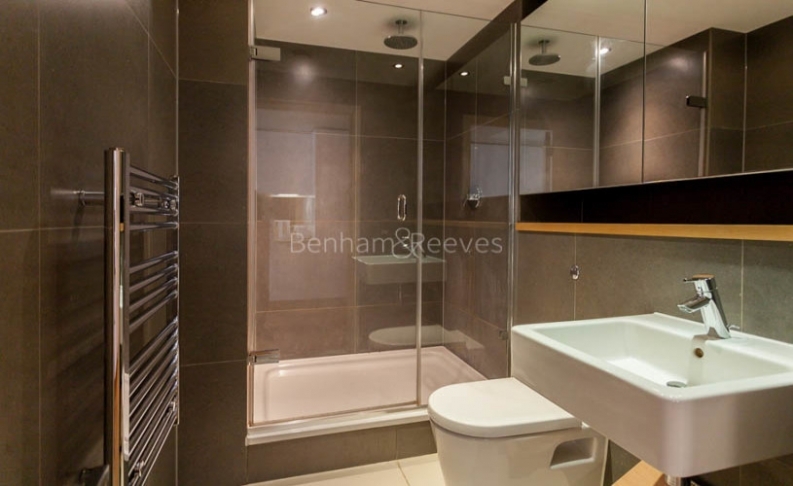 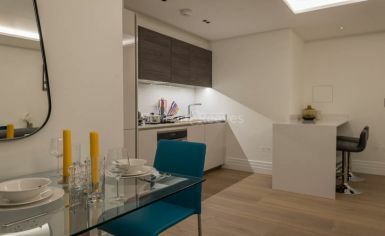 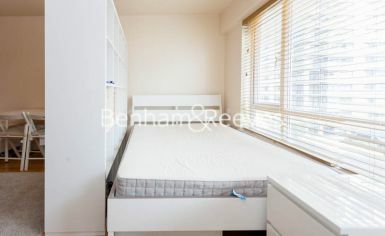 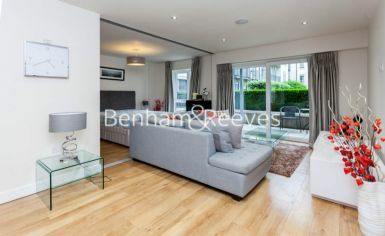 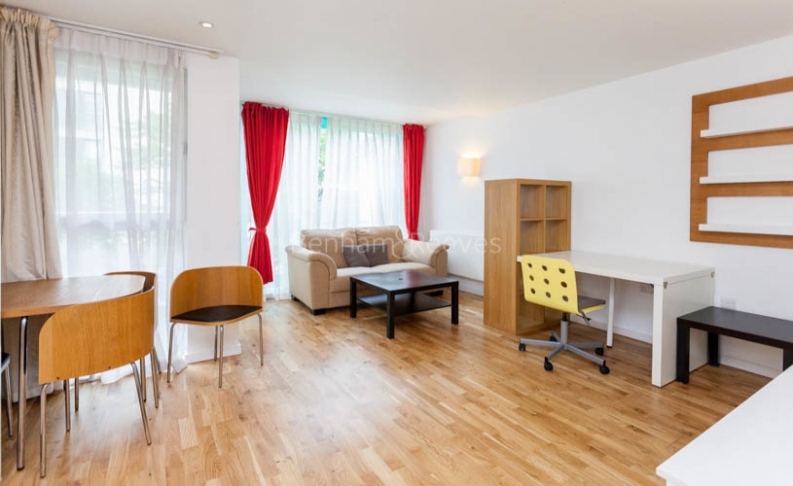 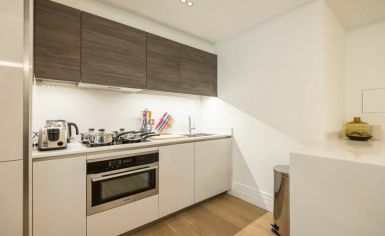 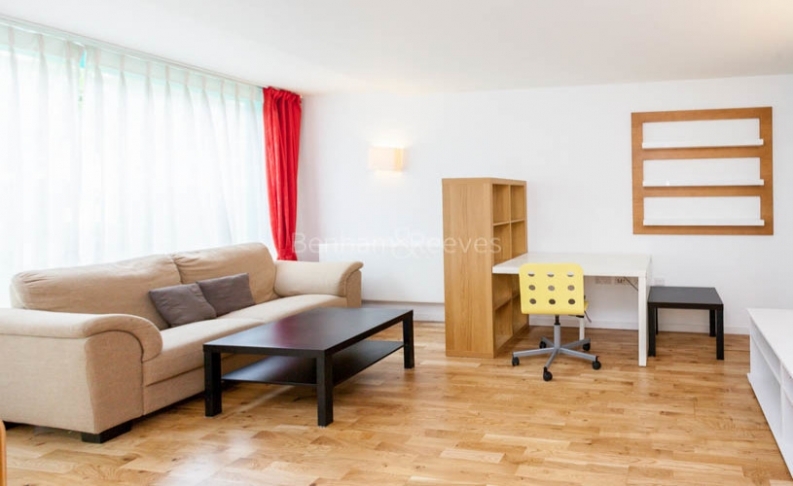 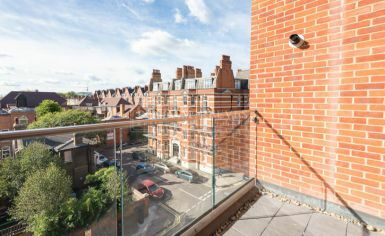 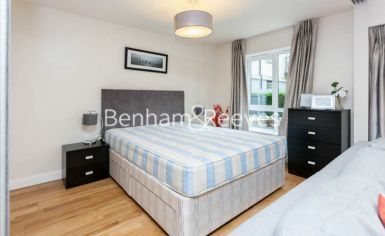 The property is ideally located close to the town centre and is a short walk from Hayes & Harlington National Rail station, which offers direct services into London Paddington station and is also part of the Heathrow Connect, offering services to the airport in just over 10 minutes. 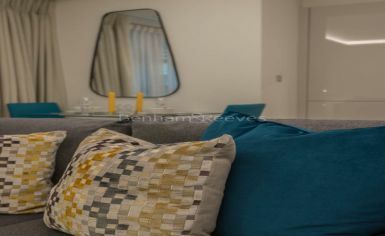 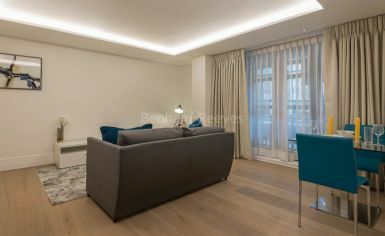 Set on the SECOND FLOOR, the apartment is offered on a FURNISHED basis and has been neutrally decorated throughout. 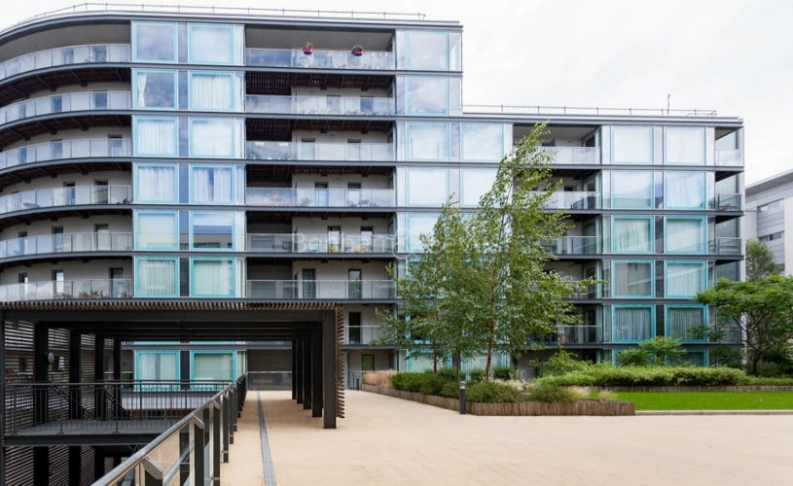 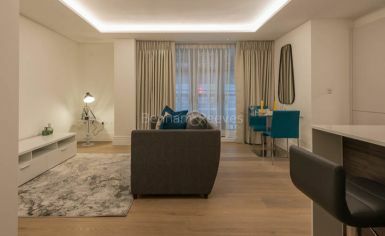 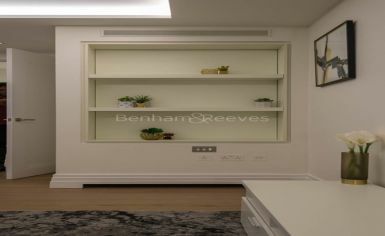 It spans a sizeable 420 sq ft, comprising of a bright open plan reception room with wood floors, dining space and floor-to-ceiling windows leading out to a PRIVATE BALCONY. 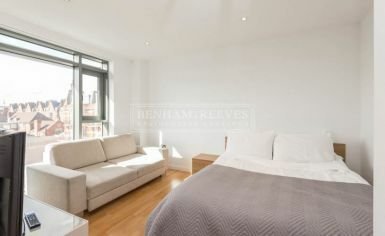 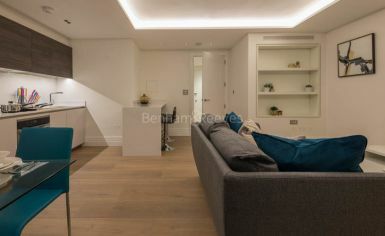 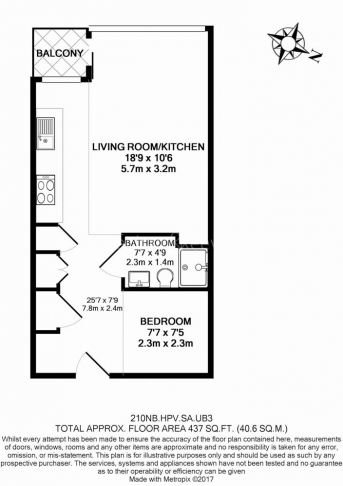 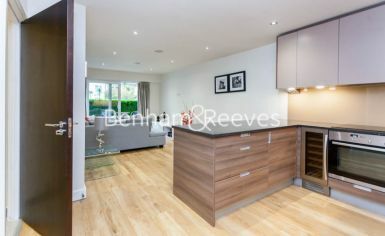 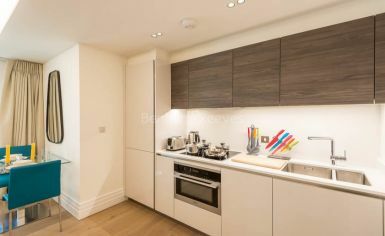 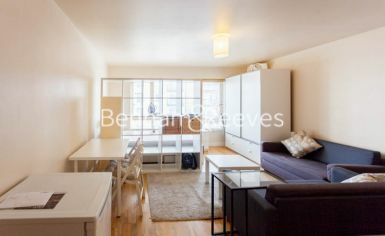 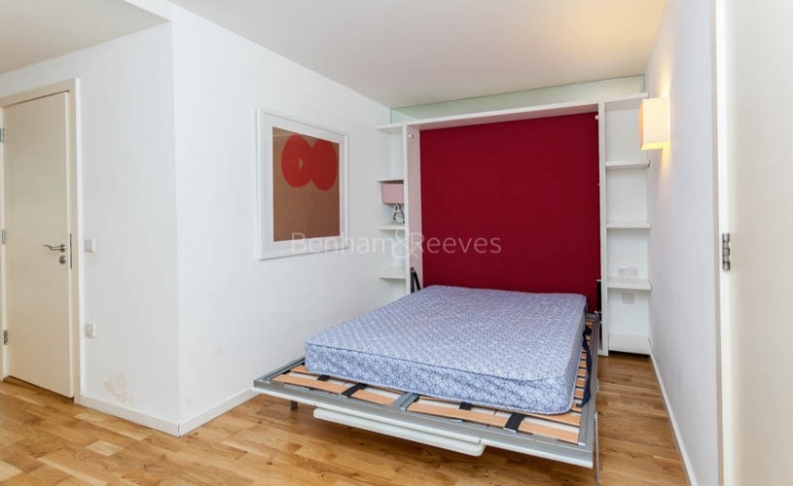 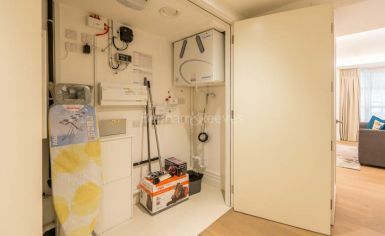 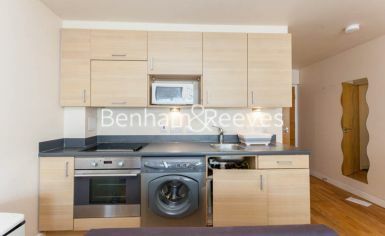 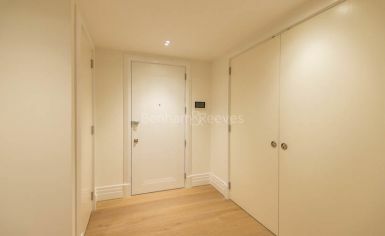 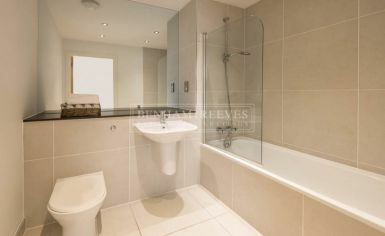 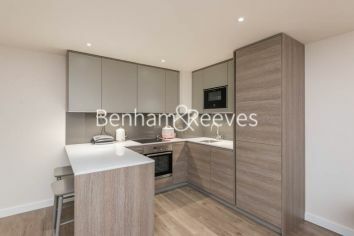 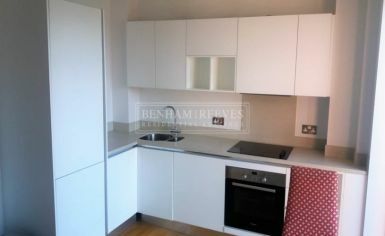 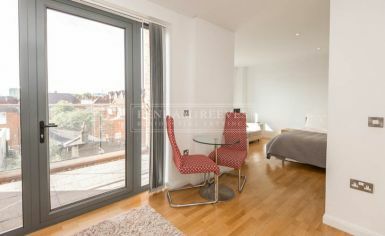 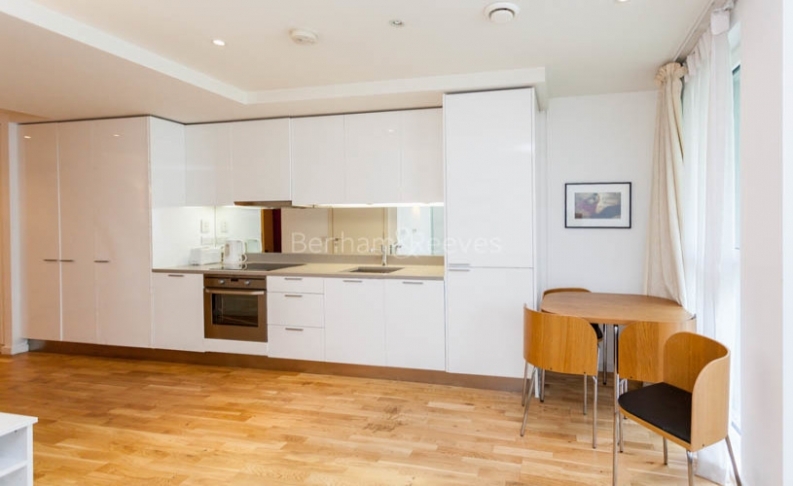 There's a fully fitted kitchen with appliances, bedroom area with fitted wardrobes and a bathroom. 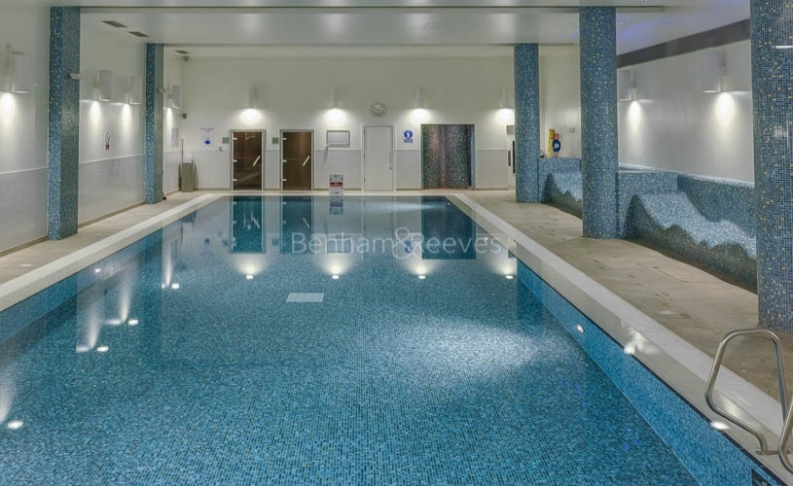 The development benefits from a 24-HOUR CONCIERGE, RESIDENTS' GYM AND SWIMMING POOL. 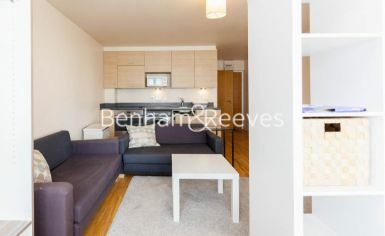 The local area of Hayes provides a good selection of shops, restaurants and cafes.